Snuffles was my slave name. 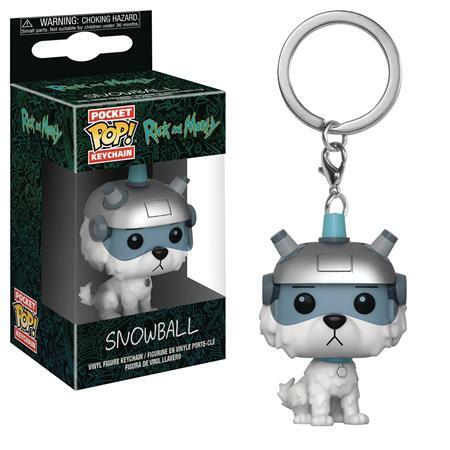 You shall now call me Snowball, because my fur is pretty and white.This Rick and Morty Snowball Pocket Pop! keychain dangler measures approximately 1 1/2' tall. Window box packaging.